The International European School of Warsaw (IES) offers education ranging from pre-school, middle school and high school in English to ex-pat students from countries all around the world. Warsaw international schools such as IES are the natural choice for students who do not have good Polish language skills and would struggle in a conventional Polish school. Many of the students of international schools in Warsaw are children of people working for the multinational companies or from families with diplomatic links and are often only in Warsaw for a transitional period of time. The International European School is located on ul. Wiertnicza 75, Warsaw, in the vicinity of the regions of Wilanow , Mokotow, Ursynow and Konstancin. In these areas Hamilton May is able to source family houses (approx 150m2 to 400m2) or larger apartments (approx 90m2 to 250m2) which fulfil needs usually ranging from 2 to 4 bedrooms. Generally parking facilities are available and are normally a requirement for the families of IES. Popular developments in these areas, which service IES include Wilanow apartments (Mokotow), Konstancja housing estate (Konstancin-Jeziorna ) and Miasteczko Wilanow. 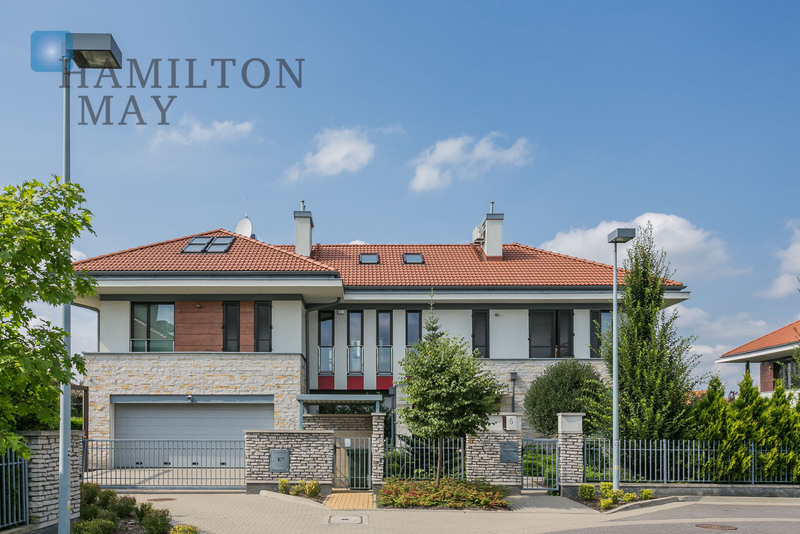 For your convenience, Hamilton May has provided a selection of properties that have been pre-selected in the vicinity of the International European School and of suitable type and size for family living. Please contact us for more information or to arrange a viewings of properties of interest.